Powered by dual 18650 batteries, IJOY SHOGUN Univ Mod can reach up to max 180W output. The SHOGUN MOD integrates multiple vape modes including POWER, POD, PMODE, and TEMP modes. Made of Zinc Alloy & Resin, SHOGUN adopts beautiful double-sided resin panels in a variety of gorgeous color options for a high-end appearance. The new VooPoo Drag Mini is set to be the premiere portable vape. The kit includes the new UFORCE T2 subohm tank for a complete experience. The Drag Mini also features a built-in battery. This means you don't have to pick and choose the best battery for your mod - just charge it and you're good to go. 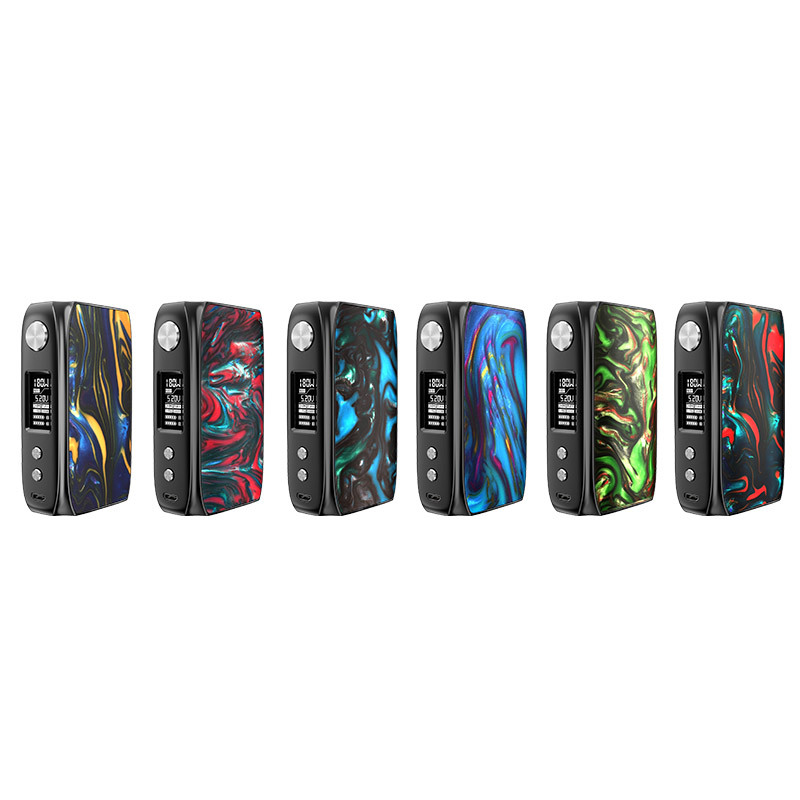 Most importantly, the VooPoo Drag Mini utilizes the new GENE.FIT chipset for the quickest response time and customizability. 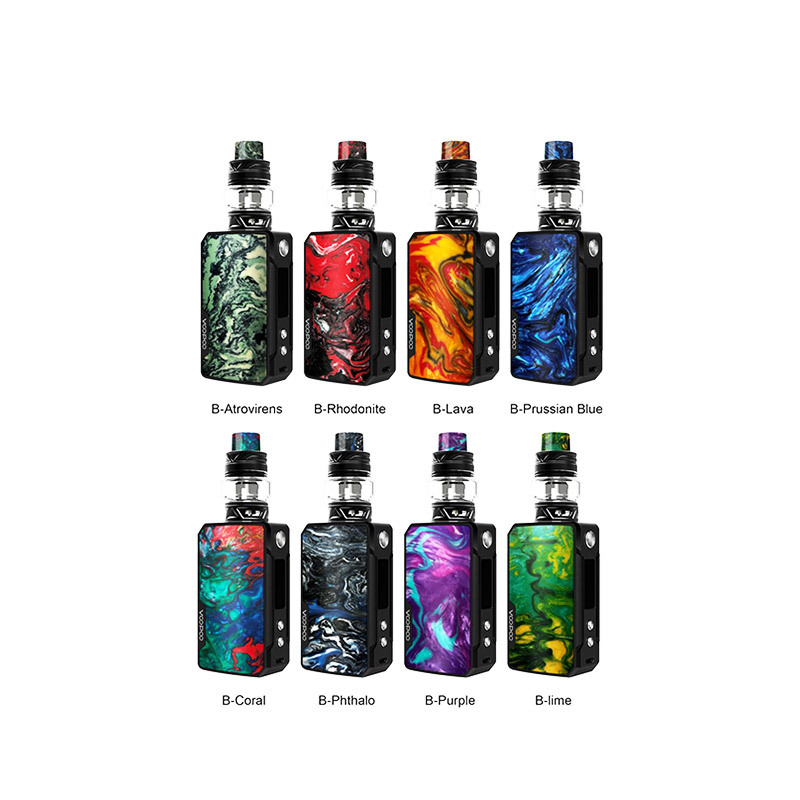 The GeekVape NOVA Kit is consisted of the Nova mod and Cerberus tank. 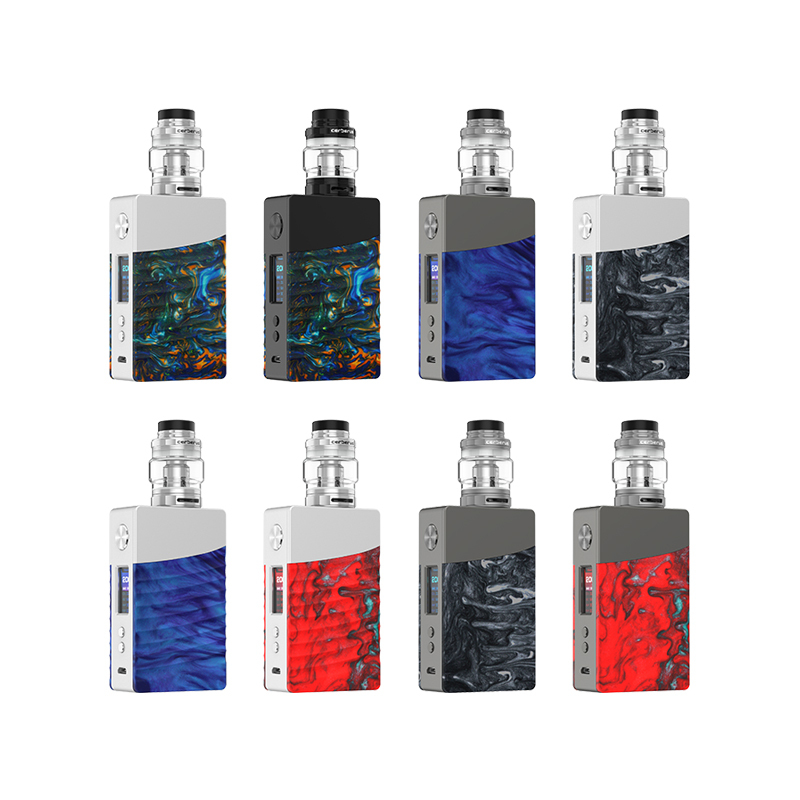 The GeekVape NOVA Kit is a newly designed Kit with compact size and good hand feeling. Made of advanced resin and high quality metal material, the NOVA mod adopts advanced AS200 chip which is upgraded Aegis Legend chip. 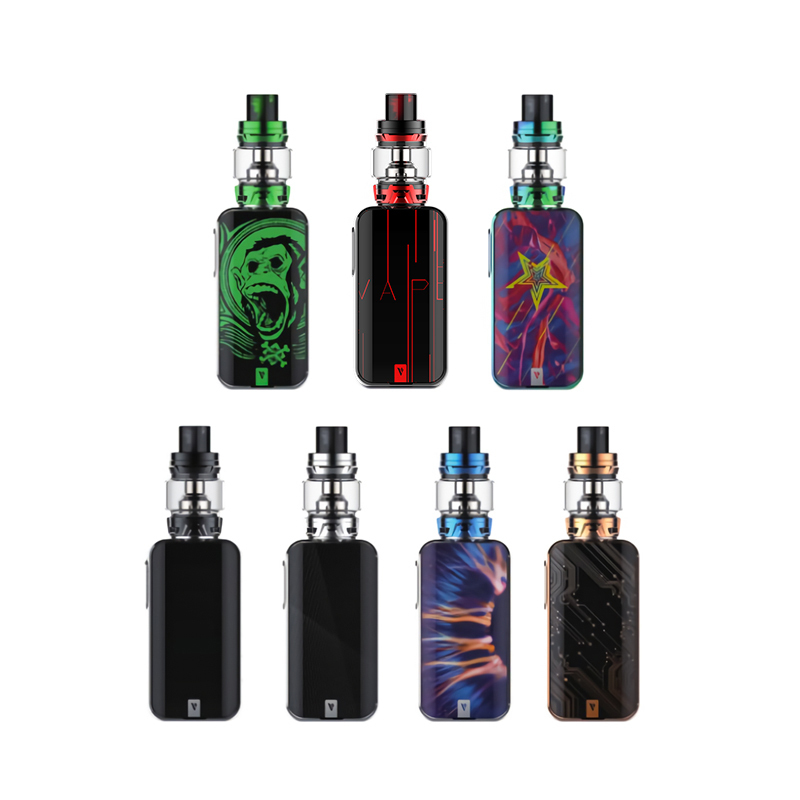 The Vaporesso LUXE 220W TC Starter Kit is a new flagship platform; The LUXE 220W TC Box Mod is paired with the new SKRR Sub-Ohm Tank and latest OMNI Board 4.0 chipset along with an extremely responsive touch interface with haptic pattern and a quick start up speed. The LUXE has a 5 to 220W output range, a 0.03 to 5.0 ohm atomizer resistance range, and several output modes, two of which include: Customized Curve of Wattage (CCW), Customized Curve of Voltage (CCV), and Customized Curve of Temperature (CCT), giving the device much functional versatility.